• Be unable to afford to study in the UK without this scholarship. 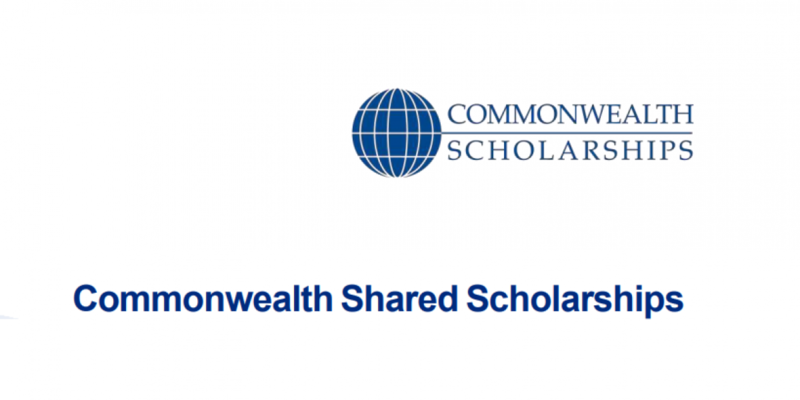 For full terms and conditions – including further details of the scholarship themes, a value of the scholarship, and general conditions – see the Commonwealth Shared Scholarships terms and conditions 2019. Excess baggage allowance, up to an annual approved limit, when returning home – claimed from and paid by the university; funded by the CSC. If you are widowed, divorced, or a single parent, child allowance of GBP 465 per month for the first child, and GBP 114 per month for the second and third child under the age of 16, if you are accompanied by your children and they are living with you at the same address in the UK (rates quoted at 2018-2019 levels). The CSC’s family allowances are intended to be only a contribution towards the cost of maintaining your family in the UK. The true costs are likely to be considerably higher, and you must be able to supplement these allowances in order to support any family members who come to the UK with you. You can apply to study one of the taught Master’s courses offered in the Commonwealth Shared Scholarship scheme. These scholarships do not cover undergraduate courses, Ph.D. study, or any pre-sessional English language teaching, and are usually tenable for one year only. View a full list of eligible courses.